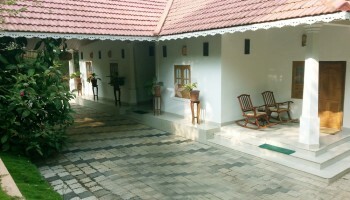 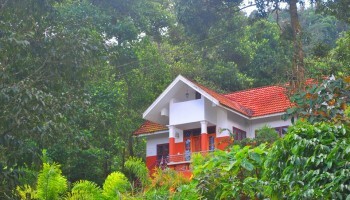 Book your memorable holidays with us and avail the best premium homestays in Wayanad. 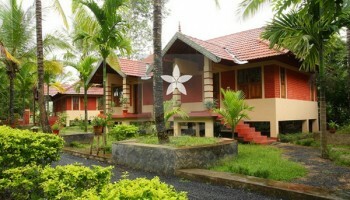 Ripples offer you the best and attractive honeymoon packages, family packages and group packages with a luxury touch. 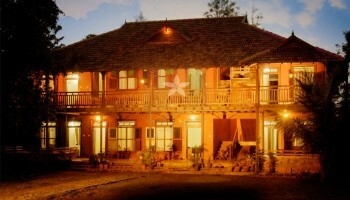 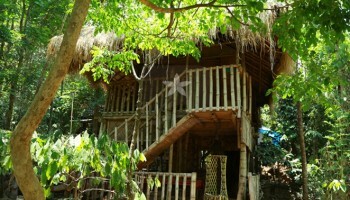 We welcome you with the top rated homestays which are listed below on the basis of 8000 reviews. 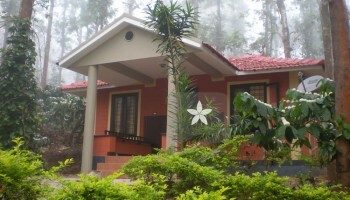 Experience the beauty of Wayanad accompanied with outstanding services. 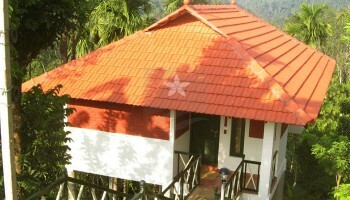 For availing the best offers and services contact us on the number given.